It's October already. It's time for you to take stock and see how many vacation days you have left. Don't be one of the many, many people who allow vacation days to go unused. There's no excuse for leaving vacation on the table. The prices are appealing, but before you book, get a full picture of what you're going to be spending. Like pretty much every budget airline, WOW has hidden some of the cost of your flight. You're going to have to pay for extras. 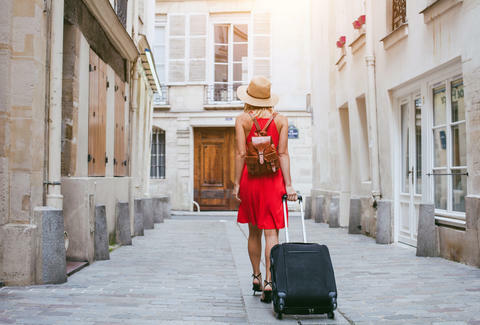 That includes carry-on bags ($39.99 when purchased online in advance of the flight) and checked bags ($59.99 when purchased online in advance of the flight). You'll also get dinged if you want to pick your seat. It costs $8.99-$9.99 for that service. However, if you can pack light and don't mind being assigned a seat, you can make the trip happen for less than $400. That's still better than average. 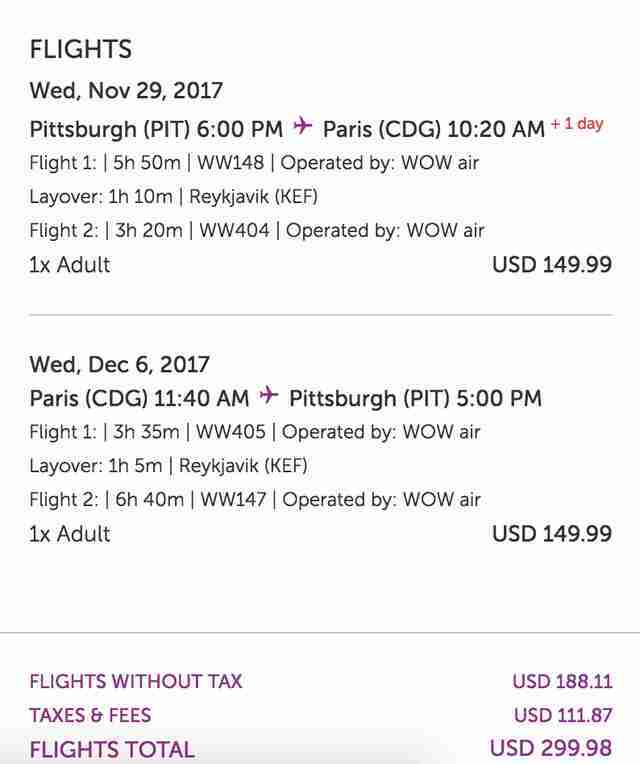 According to Fare Detective, from November through March of last year the average ticket from Boston to Paris was well north of that, briefly getting as low as $484. For the most part, the average was closer to $600 or $700. So, don't let your vacation days vanish. (Even if this isn't the trip you take.) You deserve better than that.